1. 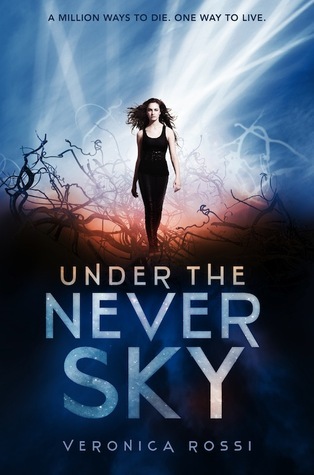 Under the Never Sky by Veronica Rossi- This is one dystopian I haven't gotten my hands on yet and I hear it is incredible. 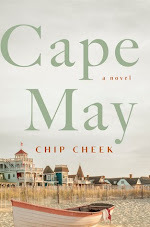 I had an ARC for my library classroom and it kept flying off the shelves! 2. The Golden Lily (Bloodlines #2) by Richelle Mead - I have yet to pick up this second book in the Bloodlines series and I love Richelle Mead, so I don't know what I am waiting for! 3. 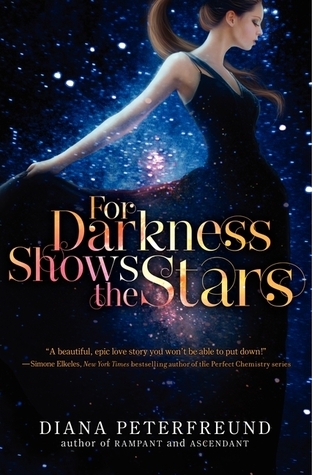 For Darkness Shows the Stars by Diana Peterfreund - I've heard such great things about this novel which is inspired by Jane Austen's Persuasion. Yes, please! 4. 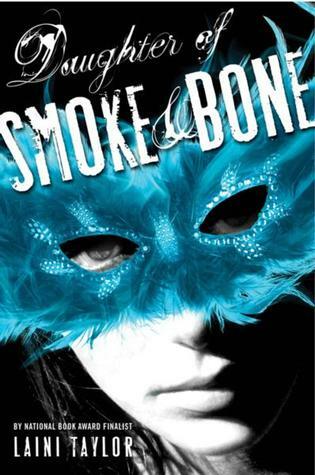 Daughter of Smoke and Bone by Laini Taylor- This book has won a ton of awards; I need to read it! 5. 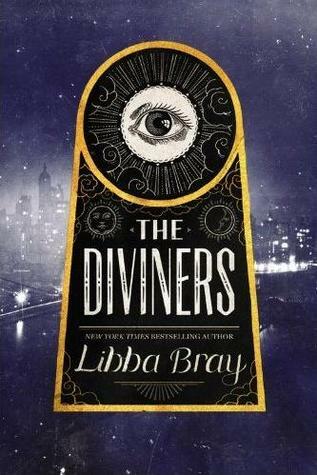 The Diviners by Libba Bray- I love Libba Bray and I've heard this book is a great combination of historical fiction, mystery and suspense. 6. 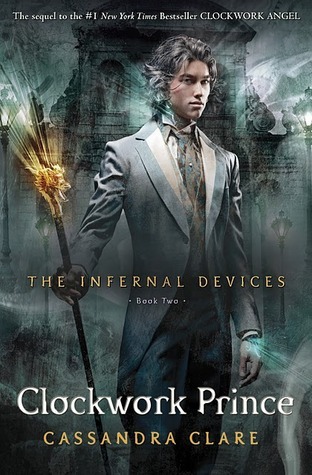 The Clockwork Prince (The Infernal Devices #2) by Cassandra Clare- I loved Clockwork Angel, so I should definitely continue with this series. Plus, Cassandra Clare is one of my favorite authors. 7. 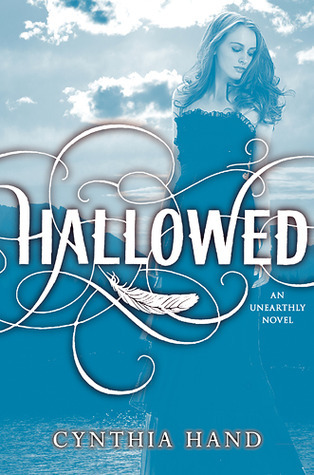 Hallowed (Unearthly #2) by Cynthia Hand- I adored Unearthly and had an e-galley of Hallowed through NetGalley, but it expired last year when I was too sick from morning sickness. 8. 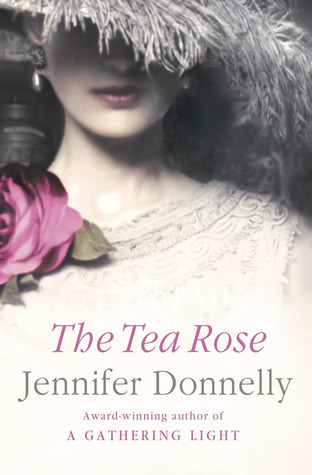 The Tea Rose by Jennifer Donnelly- I heard this book is something I should check out since it's historical fiction, which I love; plus, it's Jennifer Donnelly who is an awesome writer. 9. 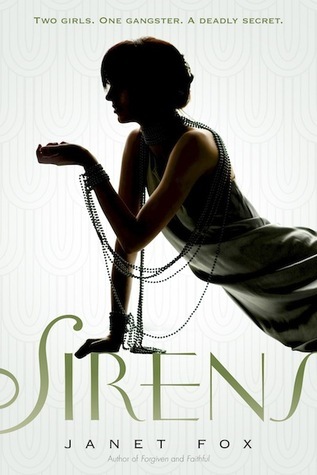 Sirens by Janet Fox- Anything that takes place in the Roaring Twenties is a story for me! 10. 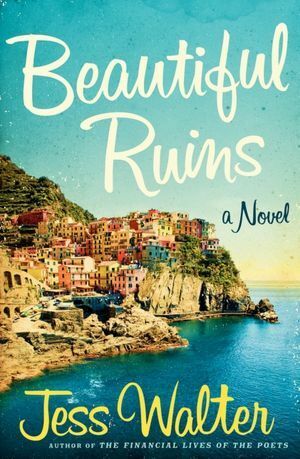 Beautiful Ruins by Jess Walter- I've heard that this is one of the best adult fiction books of the year and take a look at that cover.....to-die-for! What you think about my bookish Christmas list? Let me know what books you want this holiday season in the comments below. Fantastic list! I actually have some of the sequels on my list. I definitely want to own The Indigo Spell (I loved The Golden Lily and have a feeling you will too). I also want to own the sequel to Daughter of Smoke and Bone. The Diviners was fantastic and I hope you get to read it soon. I loved For Darkness Shows the Stars too. I'm hoping someone will get me a B&N gift card, so I can pick up copies of all of these fabulous books. 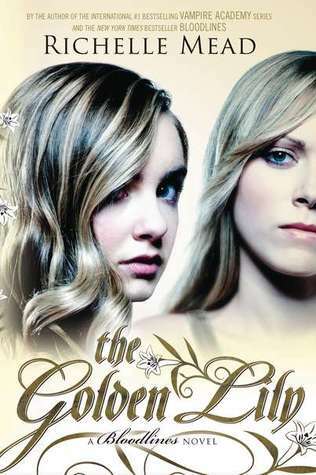 :) I think you are right about The Golden Lily- I will have to check it out. Thanks for visiting, Christina! I loved Beautiful Ruins. 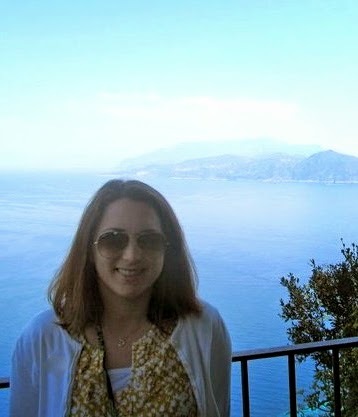 It will definitely make you want to be on the Italian coast while reading it. Excellent. Maybe I should get a copy and read it this winter when I am longing for some sun. Thanks for dropping by! Fabulous list! Hallowed was great with a crushing end! I've had Clockwork Prince on my shelf for some time and I still haven't read it yet. I want to though! I'm gonna have to look into The Diviners now. Check out mine @ YA Vixen's Top Ten Tuesday! I really liked Clockwork Prince. Great list! Nice. I think I want Beautiful Ruins in audio. So much reading goodness on your list! I certainly wouldn't mind if Santa mixed up our presents this year. He can bring me all of these awesome books! I love Libba Bray! I am going to see her at an author event this Sunday. I'm so excited. I haven't read The Diviners yet, though. I haven't read For Darkness Shows the Stars (not really into dystopians) but I just found out the author is writing a book based on The Scarlet Pimpernel!!!! I have read that book, and, honestly, it isn't the best (way too many negative stereotypes), but I love the movie with Anthony Andrews. So I thinking I should give For Darkness Shows the Stars a try. Clockwork Prince is great, and Clockwork Priness will be out this spring! Yay! For Darkness Shows the Stars is SO GOOD. I love that it's a quiet romance, and I think that the world this retelling is set in is absolutely FAB. Daughter of Smoke and Bone is a phenomenal book! I cannot say enough good things about it. I hope you get it and read it ASAP! Hallowed is also a very good book, I love Hand's writing. I hope you enjoy it. I want to read many of the books you mentioned. Daughter of Smoke and Bone was fantastic!